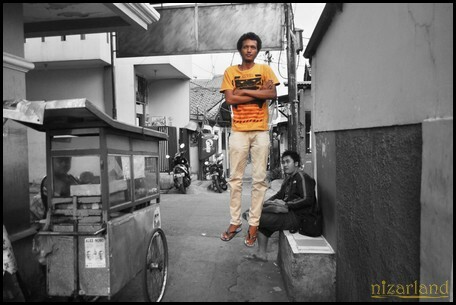 Have you ever heard about "Levitation Photography"? I have been blogwalking a few days ago and found one interesting blog (yowayowacamera.com). If you go there, you would say "waaaaw, how could she take picture like that?". 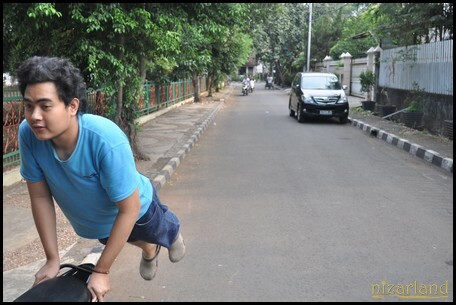 Levitation photography is one of type of photography that the object seems like FLY, NOT JUMP. I've tried to do this kind of photography and here we go.